IT security firm F-Secure has published its Threat Report H1 2013, the document proposes a focus on Java exploits, mobile threats, Bitcoin mining, APTs and Mac malware. F-Secure security firm has released the Threat Report H1 2013 that provides an overview on cyber security landscape analyzing the events that characterized the first part of the year. The primary cause of incidents according the Threat Report H1 2013 is the unpatched software, in particular Java based applications. In the second half of 2012, around one third of the exploits targeted Java, meanwhile in the first half of 2013 the number of exploits targeted the framework accounted more than half of detected attacks. The majority of exploit-based attacks are conducted using exploit kits, with 70% of them being attributed to these five: Blackhole, SweetOrange, Crimeboss, Styx and Cool. The underground market offer for exploit kit development is very prolific, security experts observed that at least one new (or revamped) exploit kit being created each month on average. “Of special interest this half year: the increasing use of exploit-based attacks facilitated by exploit kits, particularly those targeted against the Java development platform” “The United States and France saw the most exploit-based attacks. Nearly 60% of the Top 10 Detections involved attacks that used exploits, and 80% of those were targeted against the Java development platform”states the report. In the following video Mikko Hypponen and Sean Sullivan comment the results of the study. The Threat Report H1 2013 dedicated a a specific section to the ZeroAccess botnet for which it has been observed a reduction of infections due to increased efficiency in mitigating the attacks. 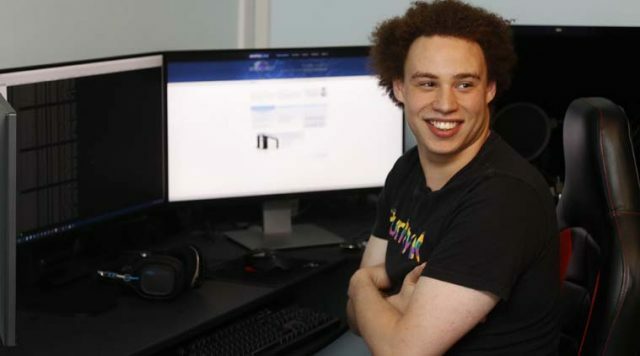 Recent instances of ZeroAccess was used for spreading of a ransomware and to mine Bitcoin. In the following table the estimated profit from ZeroAccess mining activity. 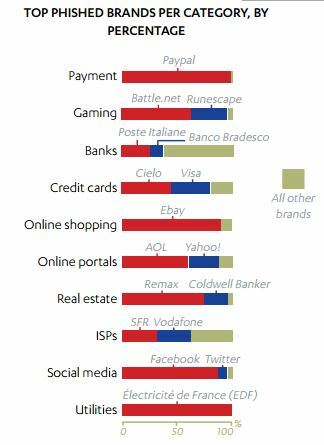 F-Secure confirmed the concerning news from mobile, mobile malware continues to increase and Android was most targeted platform by cybercriminals. 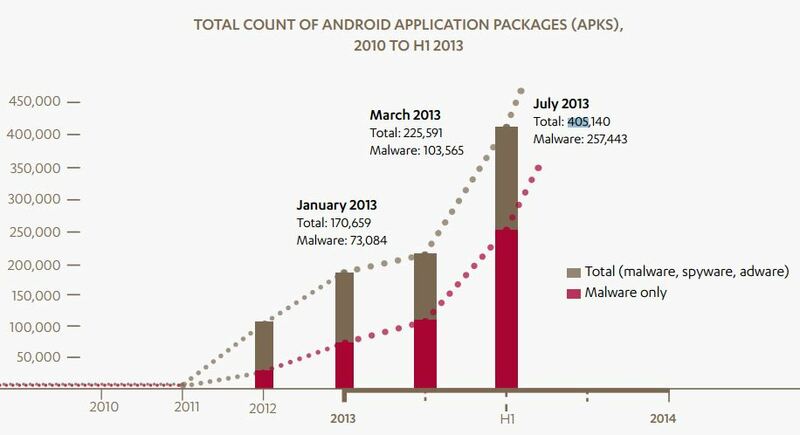 In July 2013 the total number of Android application packages containing malicious code that were found is 405,140, over 257,000 contained a malware. 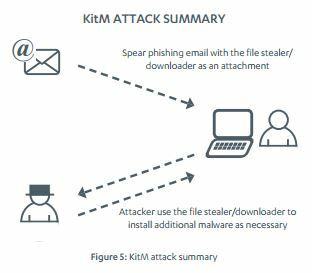 Particular attention is reserved to Mac malware, F-Secure discovered 33 new families and variants in the first half of 2013, the Threat Report H1 2013 reported also of the fist malware signed with a valid developer ID, dubbed Kumar in the Mac (KitM). I left for last the phishing menace that according the report continues to create serious problems despite the level of awareness reached. Phishing attacks are improved by the use of construction kits now available that simplify the production of phishing sites, phisher are advantaged and can easily spam emails to lure victims onto these automatically created sites, where their personal information and other sensitive information could be stolen. The Threat Report H1 2013 provides a collection of case studies on all of the issues discussed in the first part of the document, I suggest its reading.